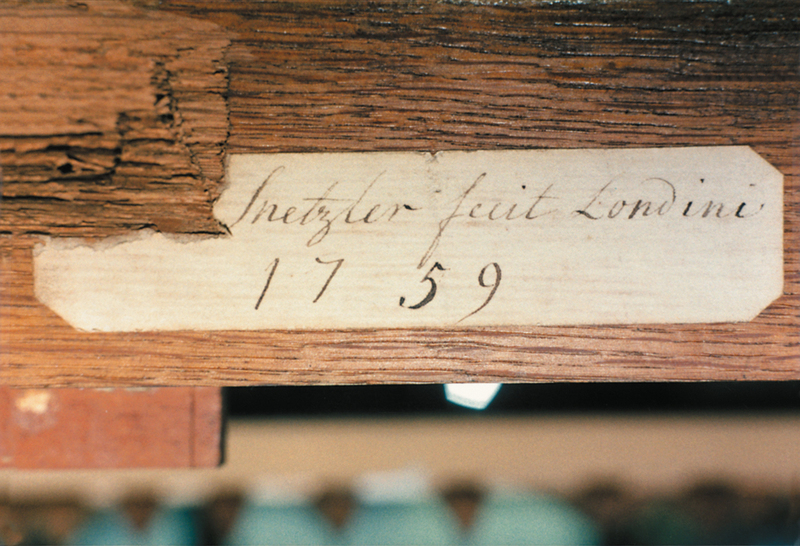 John (or Johann) Snetzler was Swiss-born and had emigrated to London by 1740. 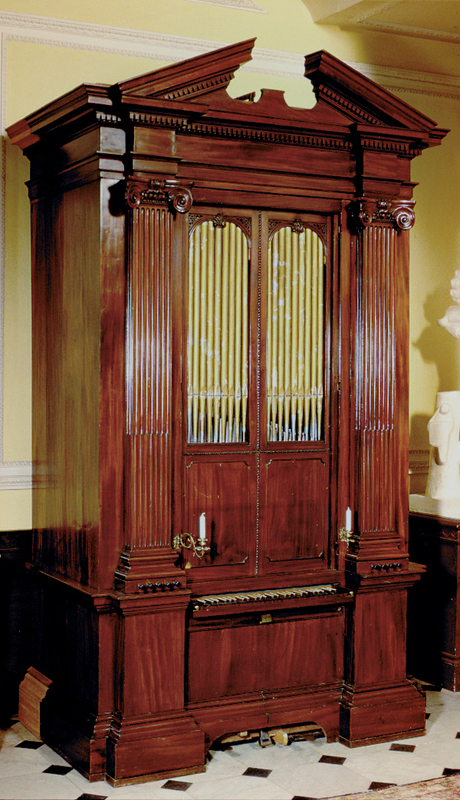 He became the leading organ maker of the day and was patronised by Handel. 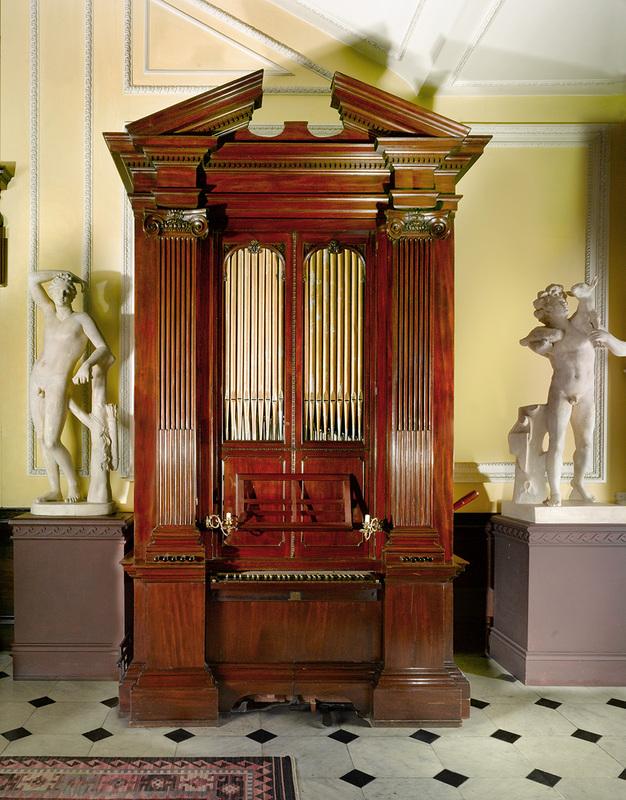 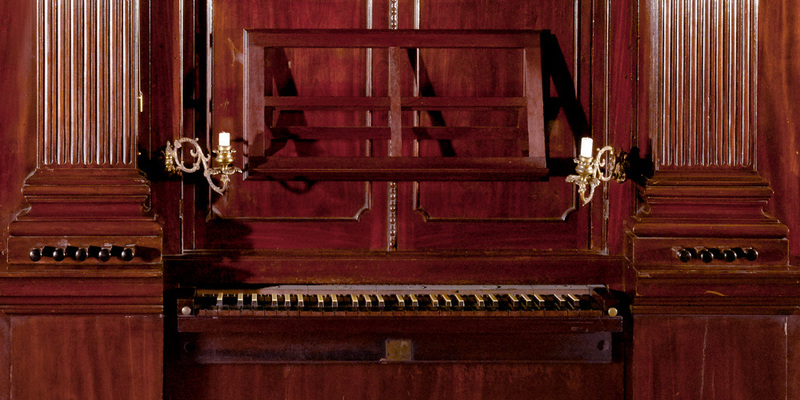 This handsome organ was made for John Webb of Sherbourne Park, Warwickshire.